There is so much to see and do and explore in Africa that it can be hard to know where to begin your journey—but a good place to start if you are planning a trip is with one of the continent’s incredible national parks. In fact, Africa’s breathtaking parks take up quite a bit of space. So what are the biggest parks in Africa? Let’s take a look. While the smallest park on this list, Kruger National Park is still among the largest parks in Africa (and the entire world), located in the provinces of Limpopo and Mpumalanga. It was the first national park ever established in South Africa. The park is bordered on the north and south by two rivers, the Limpopo River and the Crocodile River. The eastern border is the Lebombo Mountain range. Unlike a lot of the other parks in this list, this one does not feature an arid or semi-arid climate; it is actually subtropical. Still, the best time to visit is during the winter when it is dryer; the animals are easier to see since the flora is less dense. What kinds of animals can you see here? This is the place to come and look for Big Five game animals. 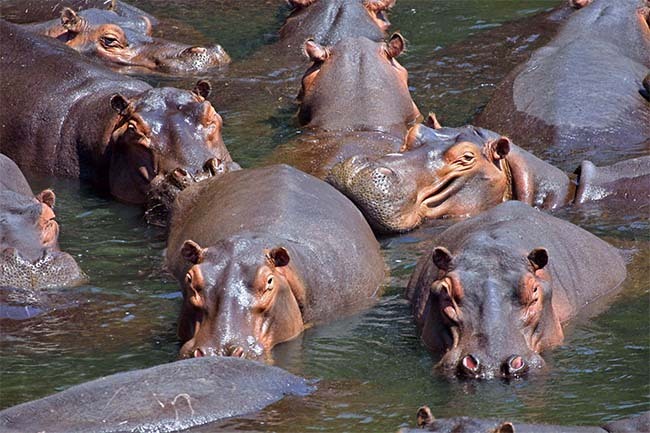 In fact, Kruger National Park is inhabited by 147 species of large mammals—that is more than you will find at any other game reserve on the continent. If you visit, look for African buffalo, Black rhinoceroses, giraffes, leopards, hyenas, lions, kudus, African wild dogs, elephants, and more. his national park can be found in the northwest of Namibia. Only marginally smaller than Kafue, it was initially established as a game reserve, and then later became a national park. Its main feature is the Etosha salt pan, a dry lakebed spanning 120 kilometres. While nothing much grows in the pan itself, there is a nearby grassland which is populated by wildebeests and other grazing animals, as well as a dense mopane woodland which is home to elephants. While the salt pan is usually arid, sometimes heavy rains will fill it to a depth of around 10 centimetres. When this happens, thousands of flamingos and pelicans may flock to Etosha to breed. If you have a chance to witness this, it is truly an astonishing sight—the entire salt pan becomes a sea of pink. Zambia’s biggest national park is Kafue. Its 22,400 square kilometre area is close in size to that of Wales. Kafue’s most prominent geographical feature is the Kafue river for which it is named. While the Great West Road provides access for most vehicles, there are a few dirt roads which 4WD vehicles can use seasonally. Kafue National Park’s landscape is dominated by granite hills and fertile flood plains. While there are a number of ecological habitats scattered throughout the park, the Zambezian flooded grasslands ecoregion is by far the most famous. Venturing into the park, you will have an opportunity to see many different types of antelopes, along with zebras, wildebeests, elephants, hippos, leopards, and hyenas. Cheetahs are an elusive sight anywhere, but you may spot some in the northern area of the park. In the oldest desert on the planet, you will find Namib-Nankluft Park. It is one of the biggest game parks anywhere, and contains the famous Sossusvlei salt and clay pan, dramatically encircled by red dunes. The high profiles of the dunes make for stunning and unusual photographic opportunities. Fauna includes snakes, hyenas, geckos, jackals, gemsboks, and insects. If you are trying to picture just how big this park is, it is about the same size as Vermont and New Hampshire put together, and covers an area larger than the entire country of Switzerland! The name “Namib” means “open spaces.” The country of Namibia took its name from this desert—“land of open spaces.” It is certainly one of the most striking and unusual environments to explore while you are visiting Africa. This huge park is located in the Kalahari desert in Botswana. Even though the desert is a dry region of Africa, the reserve is the furthest thing from desolate. Here you will find sand dunes covered in bush and grass cut through by fossilized river valleys. Traditionally, this is the home of the San Bushmen. Unfortunately in the 1990s, the government forcibly relocated them, and today they are still unable to return to their lands. 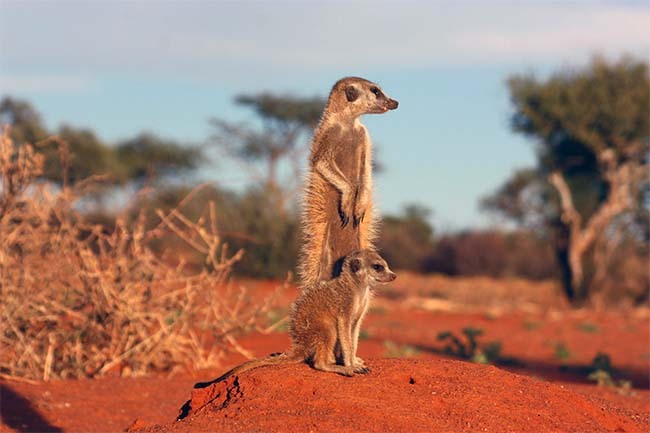 While you are here, take this opportunity to enjoy close encounters with the amazing wildlife of the reserve, including bush elephants, brown hyenas, blue wildebeests, ostriches, plains zebras, Kalahari lions, African leopards, South African cheetahs, and others. 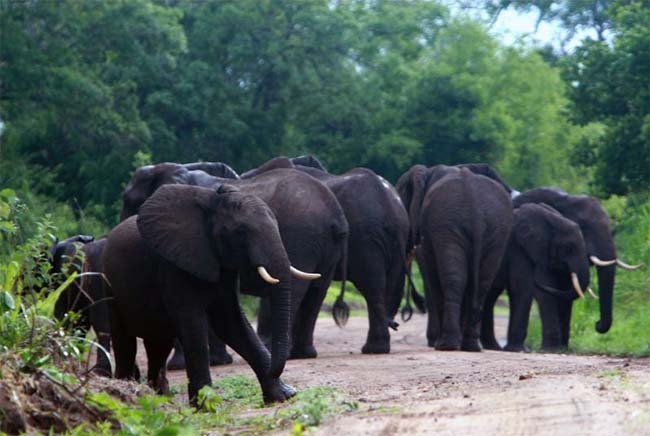 Finally, let’s head to Tanzania, where we have the Selous Game Reserve in the southern part of the country. 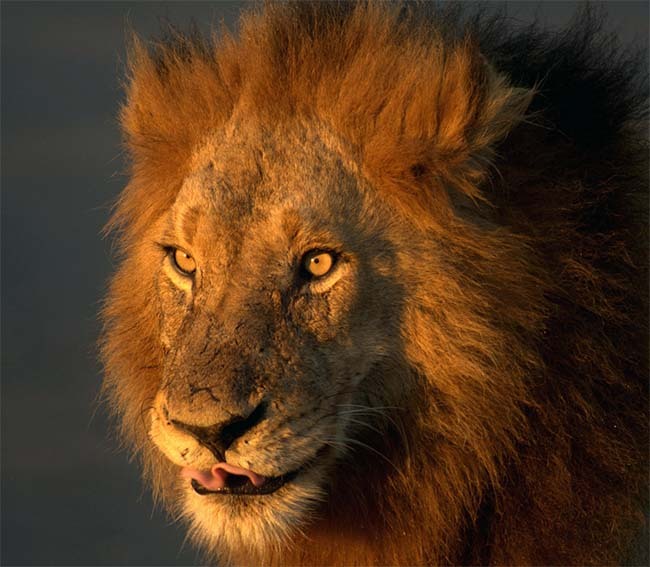 Named for conservationist Sir Frederick Selous, it is among the largest game reserves on the planet. In 1982, the reserve was granted the title of World Heritage Site by UNESCO. There are no permanent structures inside the reserve. Part of it is used for game hunting, and part is open to tourists for photography and exploration. Habitats range from grasslands to wetlands to woodlands, with the most dramatic location being the 100 metre deep Stiegler Gorge. Take a walk across the grasslands or a boat ride on the Rufiji River and behold a spectacular diversity of creatures: Masai lions, Cape buffaloes, black rhinos, African bush elephants, crocodiles and more. 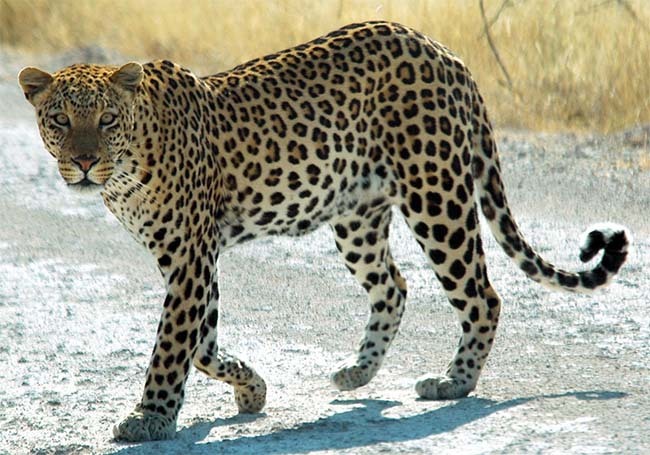 Now you are familiar with some of Africa’s largest game reserves and national parks. Quite a bit of the land here is relatively unspoiled, despite the flocks of tourists and game hunters that come through every year. If you visit these parks, you’ll be able to see many different ecological zones inhabited by hundreds of species of mammals, birds, insects and reptiles. A trip to Africa is a must for any animal lover’s bucket list!